The Protea flower is named after the Greek deity, Proteus, who was able to change his appearance at will. The Protea collection is inspired by the beloved South African national flower. The flower comes in a rich diversity of forms and ranges from small shrubs, to towering trees, from tiny red blooms to great pink globe like flowers. 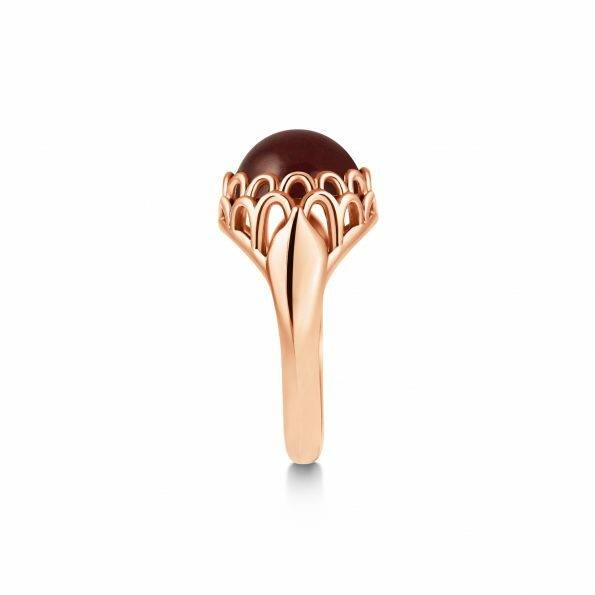 With South Africa being close to our hearts, the KATA Jewellery emblem is our very own Protea flower. 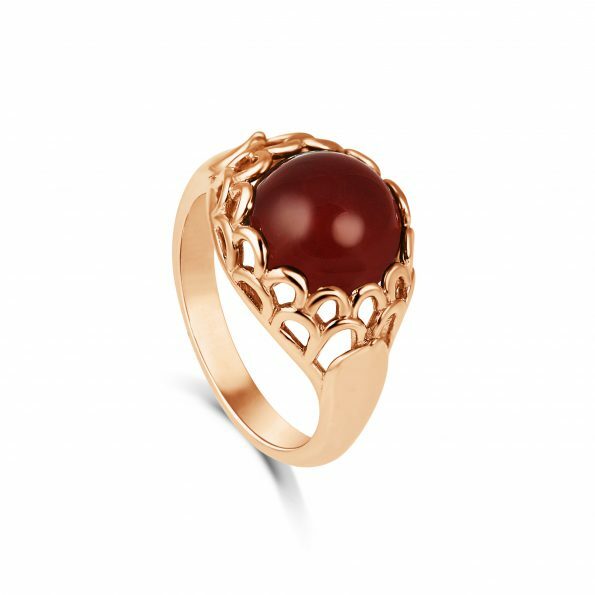 This Protea Ring ~ Carnelian is made in either 9ct or 18ct Rose Gold, Yellow Gold or White Gold. 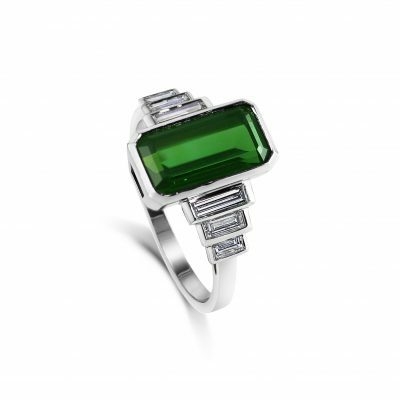 It is also available in Sterling Silver, Rose or Yellow Gold Vermeil. 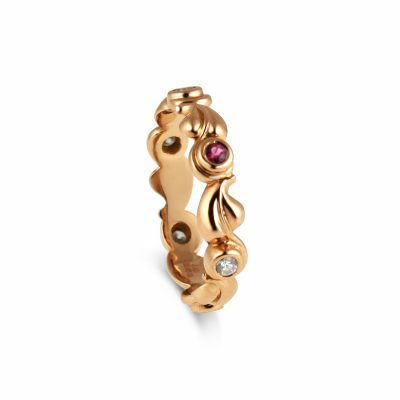 Our Protea Ring Gold Vermeil is originally made in silver before being dipped in Rose or Yellow Gold. 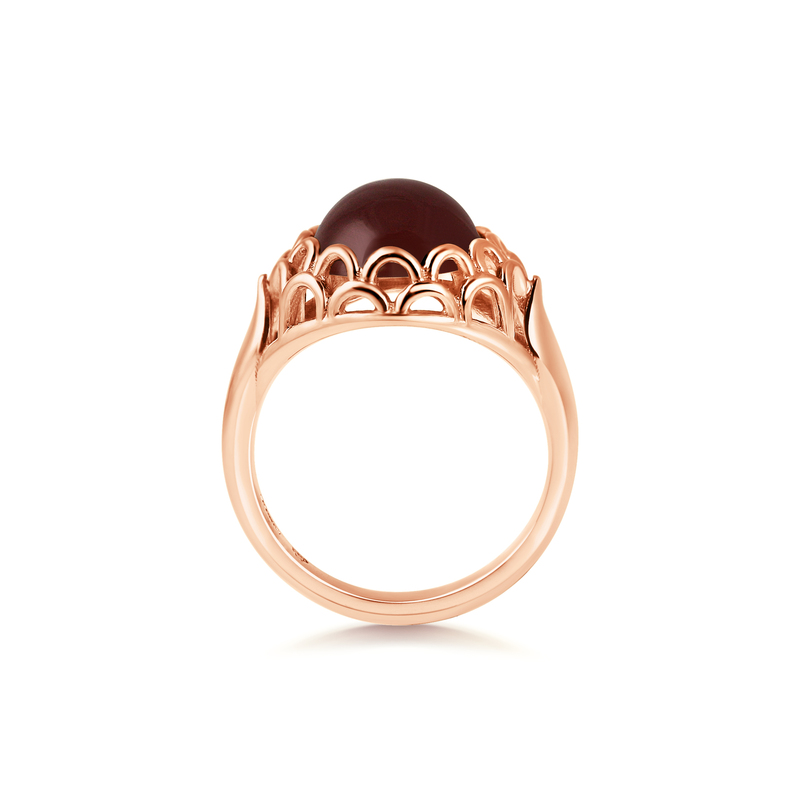 Our plating is substantial and, with care, will last.